The cartoon is a humorous take on the belief that exercise classes — particularly yoga — are reserved for the privileged. Like those with full time jobs, students often have limited time for exercise or relaxation. Beyond that, many students do not have the funds or means to get to expensive yoga or exercise classes. With all of the stress of student life, exercise and relaxation become increasingly vital to well-being and health. Exercise has been proven to improve mental health as well. In August, Sumathi Reddy of the Wall Street Journal published an article analyzing the types of exercise most helpful to mental health. Reddy wrote that “researchers found that mindfulness-based exercises like yoga showed a greater reduction in poor mental-health days than other types of exercise,” as reported by the Wall Street Journal. Fortunately for students who are not able to commit to regular P.E. classes at Mills, there are a number of affordable options for yoga and other exercise classes in the East Bay. For those without cars, the following list provides directions in addition to other general information. 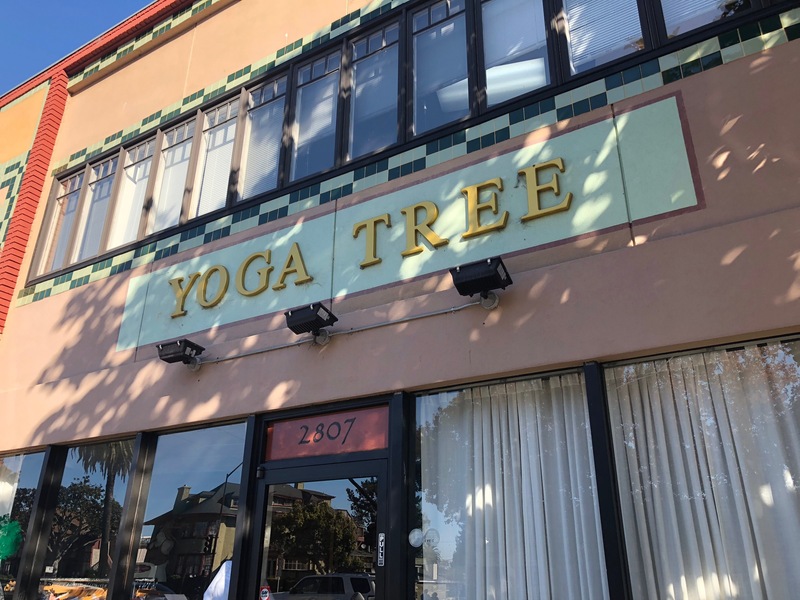 Yoga Tree: There are many branches of this studio in the Bay Area, and the closest one to Mills is on Telegraph Ave. in Berkeley. New students have the option of purchasing two weeks of unlimited classes for $25. The studio is located at 2807 Telegraph Ave., accessible by taking the 57 or NL bus to Telegraph followed by the 6 bus. Riders should exit at Stuart St. Students may also take the Mills shuttle to Berkeley and then ride the 6 bus down Telegraph. Flying Studios: Also located on Telegraph Avenue, Flying Studios offers yoga, dance and strength classes. New students may purchase two weeks of unlimited classes for $25 or 30 days for $49. After that, drop in classes are offered at a reduced rate of $14 for students. 6 classes throughout the week are donation based, with a suggested donation of $7–$10 . The studio has two locations: Flying Original is located at 4308 Telegraph Ave. and Flying Mod is at 4834 Telegraph Ave. These are accessible from the 57 bus, riders should exit at 40th Street. Although exercise classes (particularly yoga) can be expensive, fortunately there are more affordable options for students in the East Bay who wish to improve their physical and mental health.